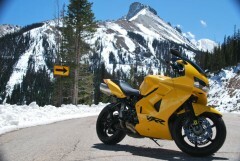 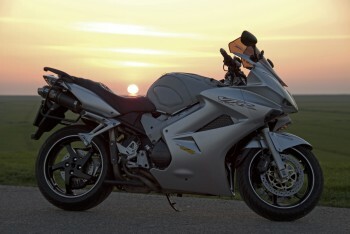 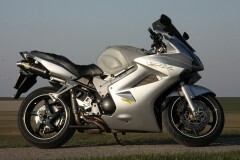 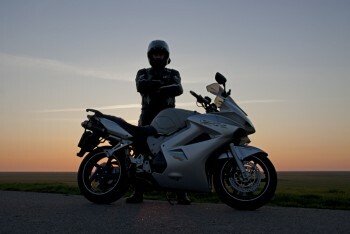 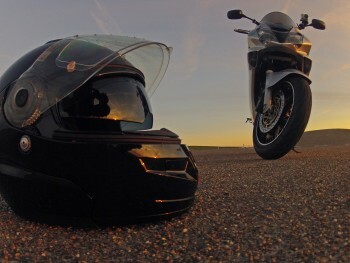 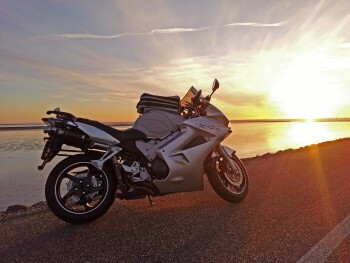 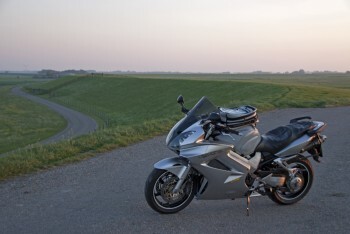 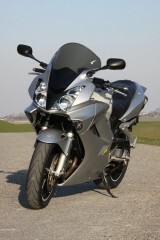 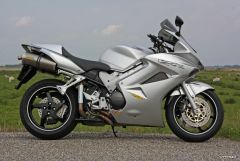 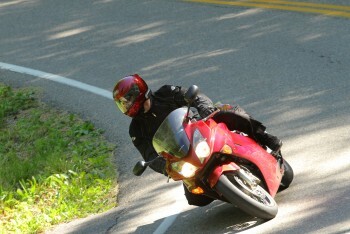 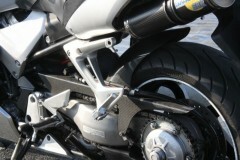 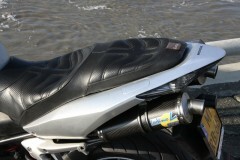 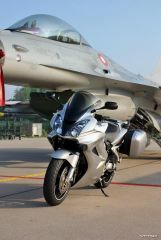 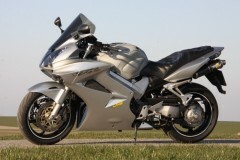 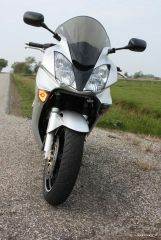 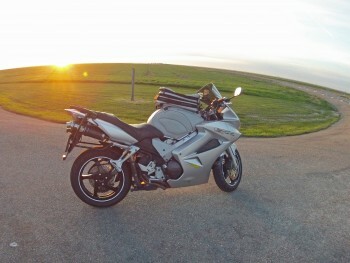 Digital version of the 2012/2013 VFR1200X(D) Crosstourer Owners manual. 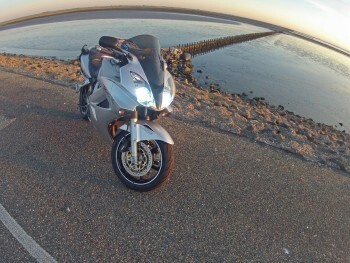 Good shot from a nice angle! 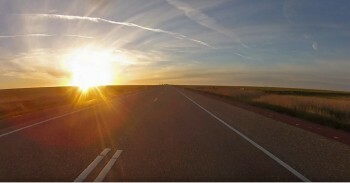 A welcome video, nice work!! 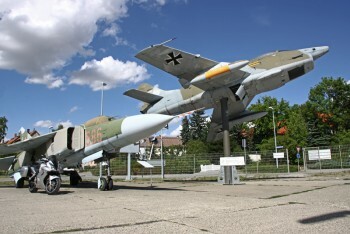 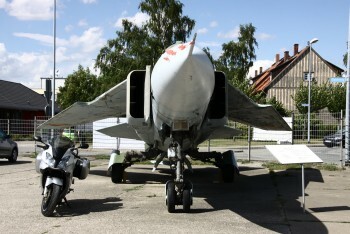 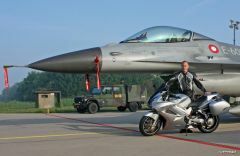 Because of this video I also noticed your other creations (VFR & F-16) related which are worth to watch! 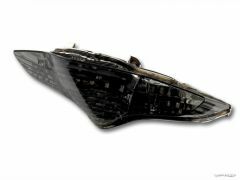 As Conedodger already mentioned: . 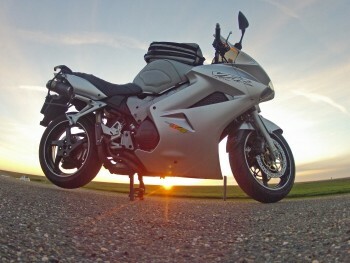 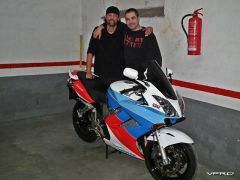 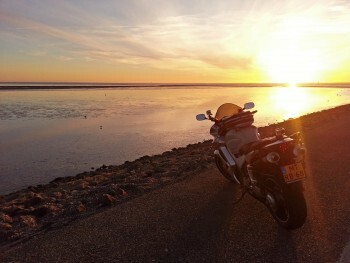 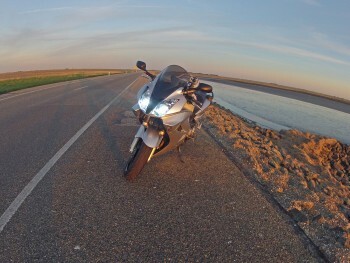 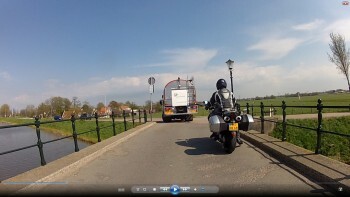 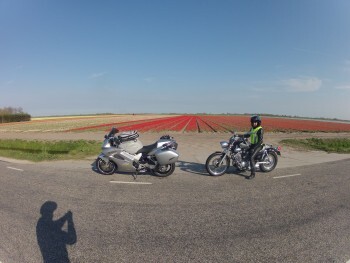 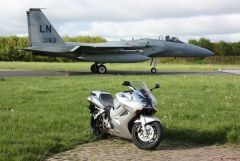 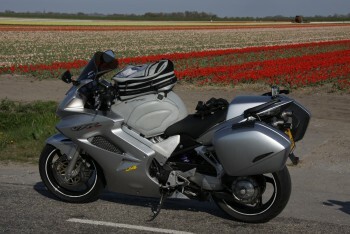 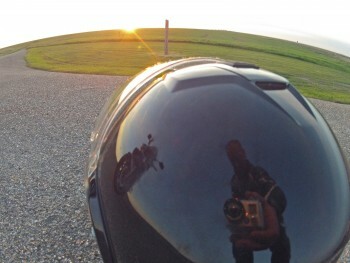 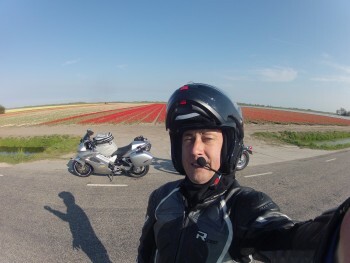 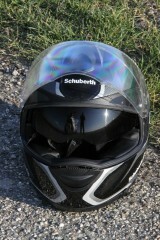 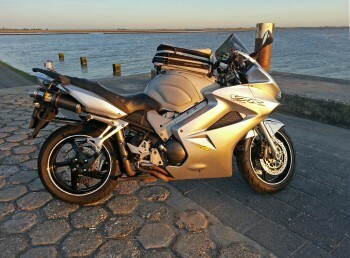 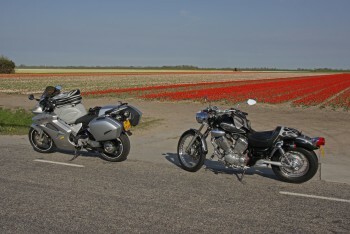 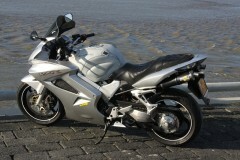 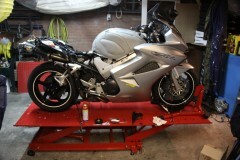 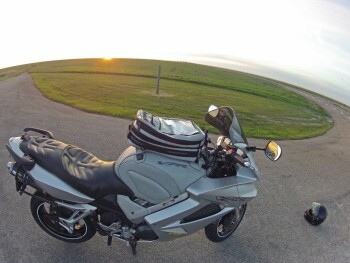 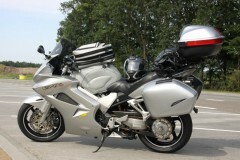 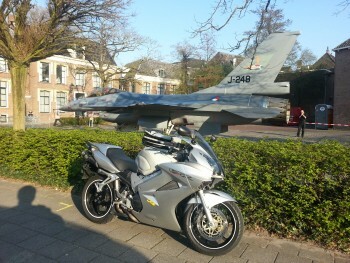 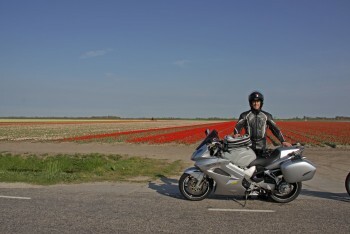 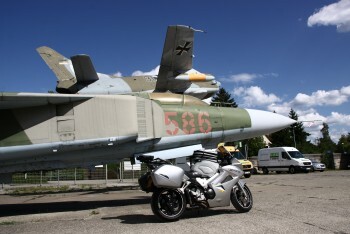 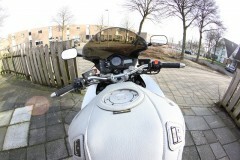 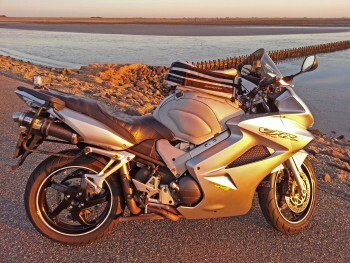 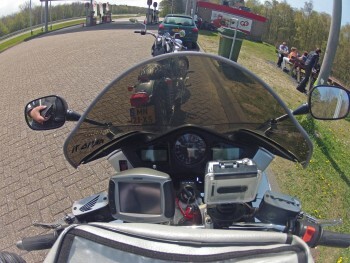 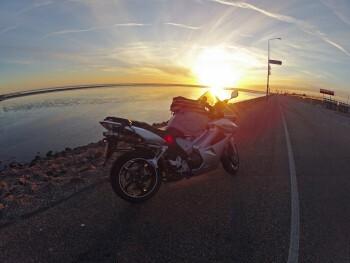 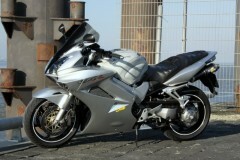 I did the same with my 2002 VFR in the Netherlands. 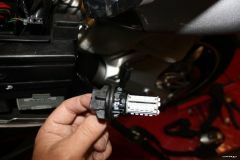 Only something on the braking part had to be checked. 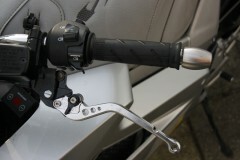 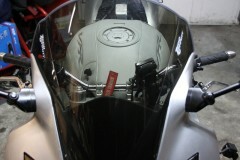 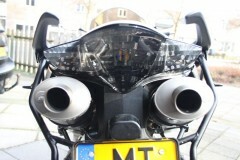 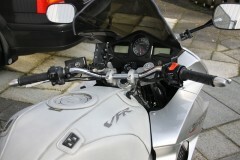 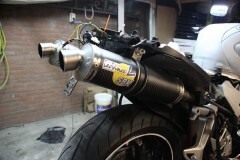 About the wiring I haven't heard anybody mentioning it on the Dutch VFR Owners Club forum. 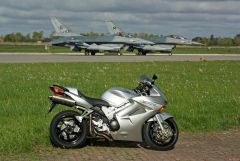 No, they did it with 2 people pushing the VFR up on the ramp without running engine. 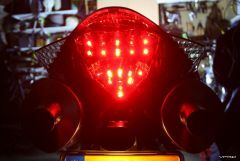 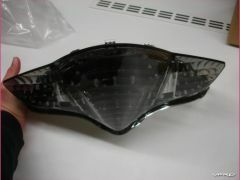 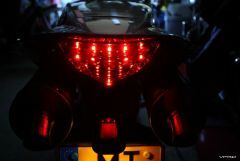 Changed the original rear light unit for a LED (clear/smoked) version. 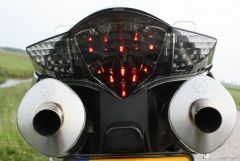 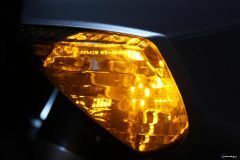 Forward turn signals replaced by smoked covers and 30 led towers. 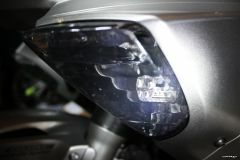 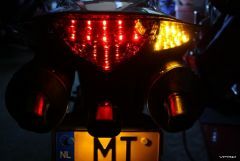 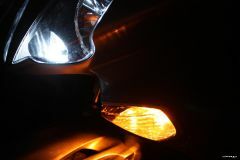 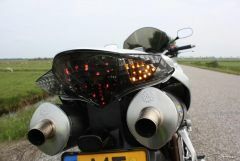 The Led's for the front turn signals came from autolumination.com, the tailunit came from Goparts Holland I also added an independend turnsignal relais instead of the original one to overcome the resitance differance. 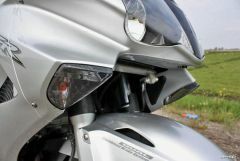 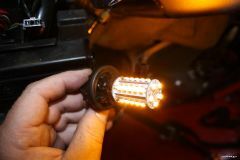 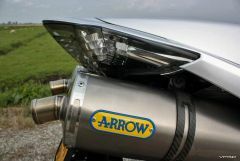 The original lightbulb connectors from the bike were used, so no changes on that part.